Robin Hawkins has been a crafter and an artist since childhood. 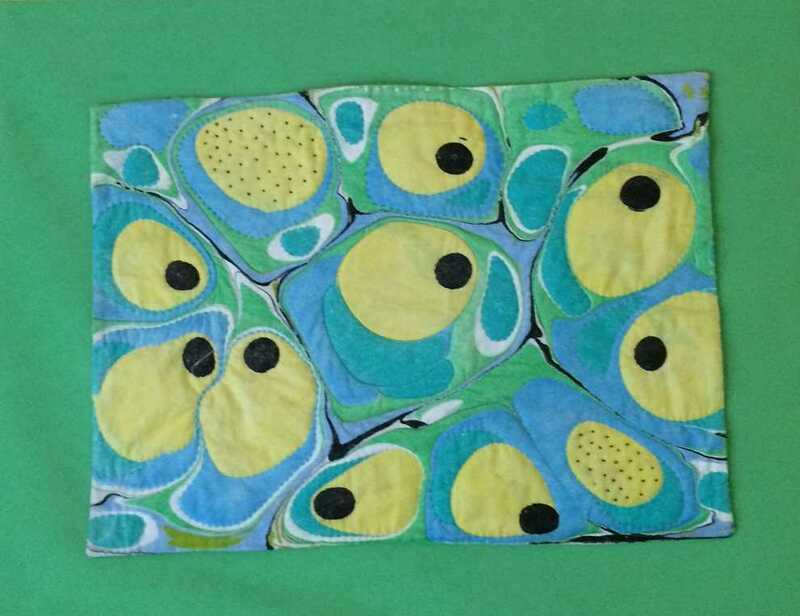 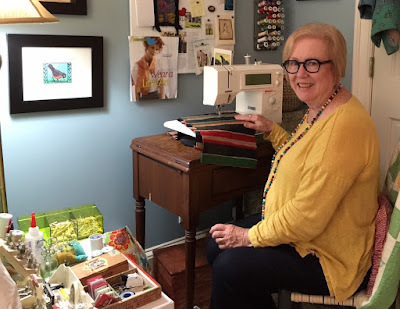 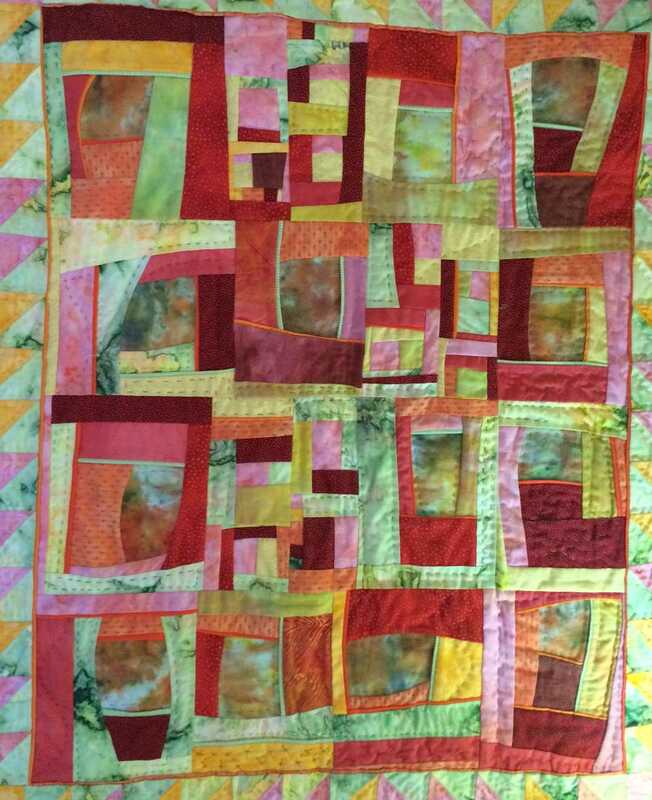 She has been sewing since she was about five years old when “Granny taught her how.” Robin has a degree in art from Queens University. She spends her time now being a Creator, Collector, Curator, and Conservator of textiles and mixed media.